It can take years to acquire the research and knowledge necessary to become an expert in identifying and pricing stamps. 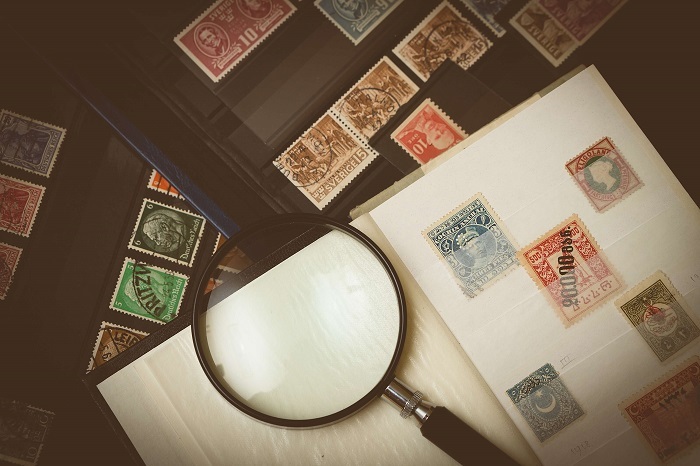 However, our stamp collectors price guide provides a way for beginners to delve into the world of stamp collection prices and how to get started with them. Before we go any further into our stamp collectors price guide, it’s important to note that the rules and tips for creating a stamp value guide are usually true. However, as with any market that seeks to determine the base value of physical goods, some fluctuations and exceptions exist. We will endeavor to provide you with some of the most useful tips for determining individual or stamp collection prices as a beginner. As you might be able to tell, it is sometimes easier for beginners to start by finding out what is not valuable rather than trying to dive into research on some of the most valuable stamps out there. You might have been surprised to learn that even some fairly old stamps from decades ago are probably not worth that much money. However, there is a good reason for that. Why Aren’t All Old Stamps Valuable? The value of older U.S. stamps relates to the hobby of stamp collecting itself. It’s a pastime that took off in the 1930s, causing new collectors to buy and store thousands of different stamps. The USPS was prompted to print many more stamps to combat this “shortage.” This positive feedback loop is the reason why even though you might own several old stamps, the chances of them being valuable are slim. What Types of Faults Impact a Stamp’s Value? If an area of the stamp is thinner than normal, referred to as a “thin” in the stamp collecting community. Any tearing on the face of the stamp. An otherwise valuable torn stamp may be worth almost nothing. How Do I Check for Valuable Stamps? It can be difficult to determine an objective market value for individual stamps. However, some of the best resources for doing so are official reference books. 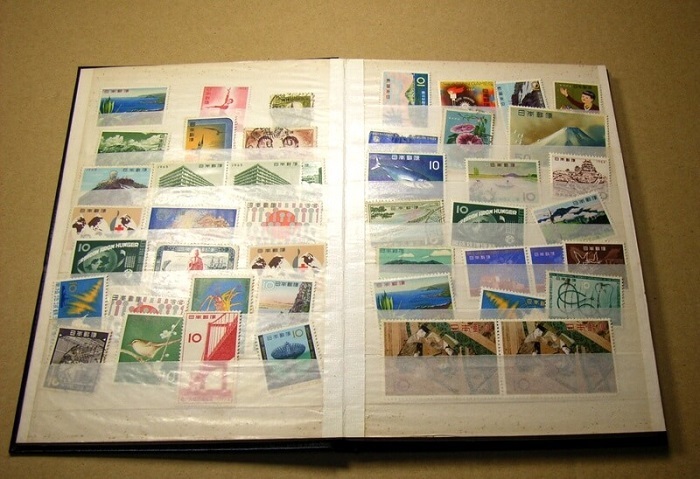 These stamp collectors price guides are usually divided according to the country in which the stamps are produced. They provide an easy reference to help you look up individual stamps by year and check their current values. Keep in mind condition is vital when determining the value of a stamp. Any stamp collectors price guide reference will also list the value of a pristine stamp. What Things Should I Check? 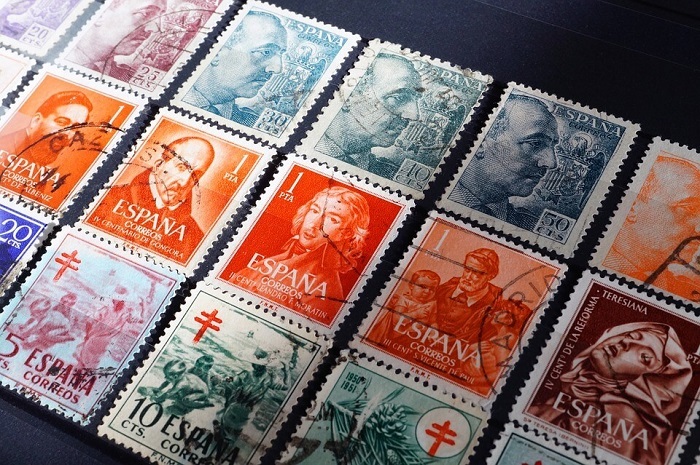 Our stamp value guide can offer you some general guidelines for making a possible estimation of the worth of your stamp. Identify – If you find a stamp with which you are unfamiliar, look it up in the appropriate reference books. Check the center – This means checking to see if the design is well-balanced as it relates to the edges of the stamp. Turning the stamp upside down can help you with this. Gum – Study the condition of the gum on the back. Cancellation – A stamp that is used will have light or heavy markings on the design. Perforations – Check the perforated edges for all the teeth and clean breaks. If you are interested in places that sell collection stamps, make sure you check out our page on vintage postage stamps! This concludes our short stamp collectors price guide. If you have any questions or examples of collection stamps in perfect or not-so-perfect condition, post them in the comment section below with an estimate!